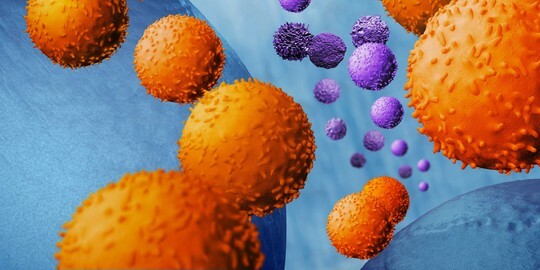 Do you want to ensure that your isolated T cells exhibit best purity, highest viability and full downstream compatibility in your subsequent experiments? Use MACS Technology! The 'Select the best' 2-pager is full of T cell data that shows why gentle cell isolation with MACS Technology is superior to any competitor: No effect on cell biology - regardless of positive or negative selection!